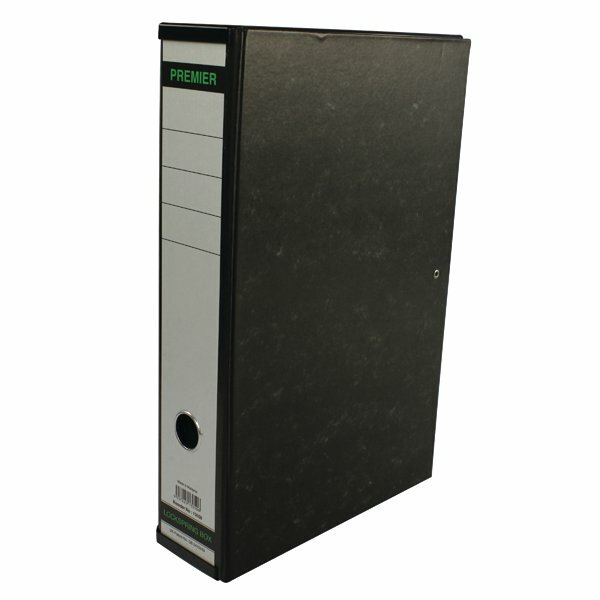 This handy, economical box file has a 75mm filing capacity and is ideal for long term storage of both A4 and foolscap documents. The box file features a lockspring mechanism to help keep contents secure, a lid catch for protection and a thumb hole for easy retrieval from a shelf. This pack contains 10 box files with a cloud design.